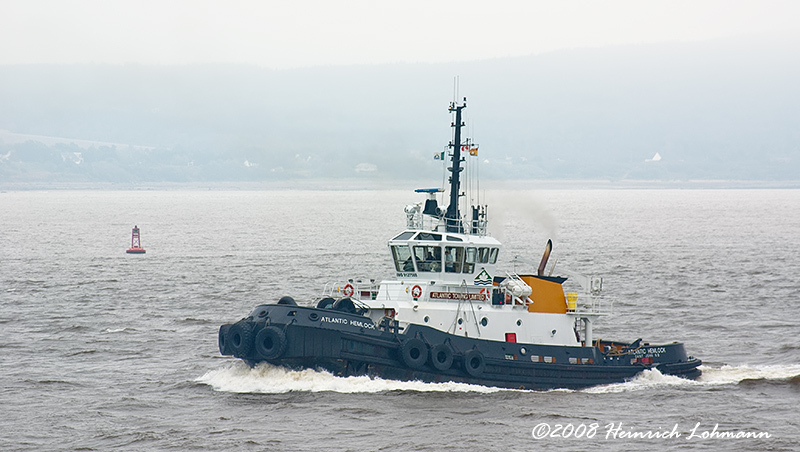 ........to Digby NS. It was a cloudy, rainy morning but I had a few minutes before heading for the ferry dock so I stopped and took a few pictures. Like Jimbo. love to hear about your travels. Get to see Canada from a wonderful photographer. Your images are always so vivid and sharp; and even when the weather does not cooperate, your images still have an alluring quality because they are so well composed. One question Heinrich, do you do anything to enhance sharpness or resolution, because as I said, your images always appear so vivid? Last edited by JMR; 12-16-2008 at 11:50 AM. Thank you Jim and you are welcome. Like Jimbo. love to hear about your travels. Get to see Canada from a wonderful photographer. Your images are always so vivid and sharp; and even when the weather does not ccooperate, your images still have an alluring quality becaue they are so well composed. One question Heinrich, do you do anything to enhance sharpness or resolution, because as I said, your images always appear so vivid? Thank you for the kind words, it is appreciated. I turn in-camera sharpening to it's lowest setting. After curves and contrast adjustments in Adobe Raw I do very little sharpening in Photoshop, typically: Amount 25% Radius 0.6 Threshold 0. There are very many options as to sharpening and contrast enhancements and I do not in any way consider myself an expert in any of them. It becomes a matter of trial and error depending on what you want to do with the image. But paramount to the whole process is a well exposed in focus image without motion blur. Nice series of moments! My heart gave an extra beat to first one. Nice images Heinrich. 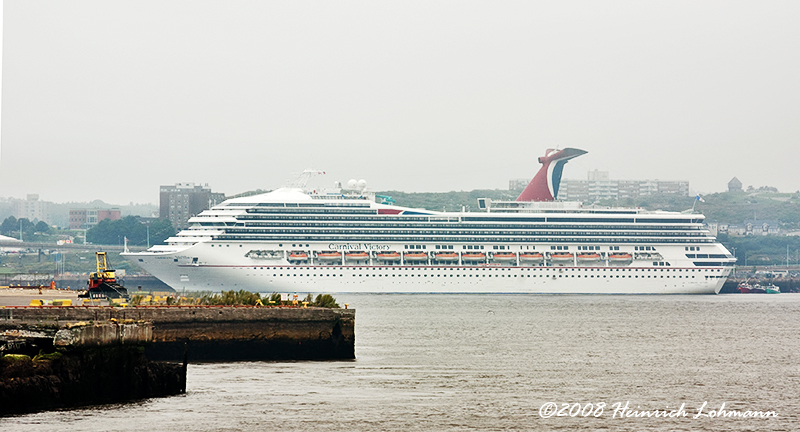 I love the ships, especially the one that looks like it's about to bite a chunk out of the dock. Nice series Heinrich. I especially like the perspective/depth of the bridge. Going through your images is always like a road trip. So much fun with great perspective. Did you get to see the river run backwards while you were in St. Johns? The tides do such incredible things in that bay. 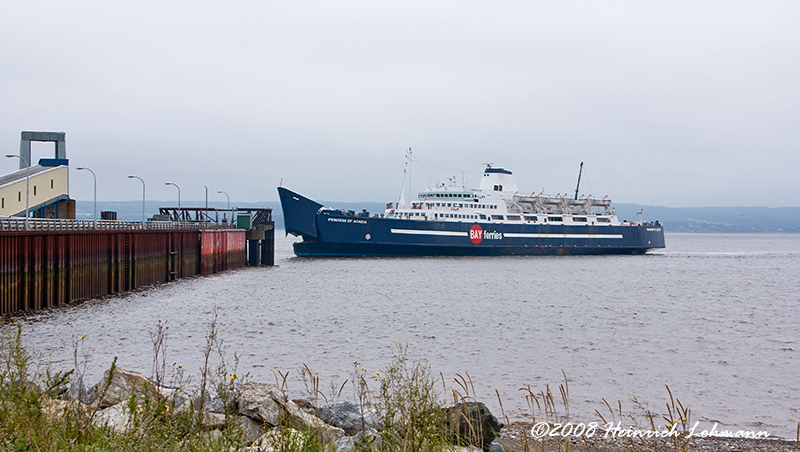 I once took the ferry from Digby to St. Johns (it left at 1:00 AM and I got to St.Johns at 8:00 AM). Great shots, they brought back many found memories. 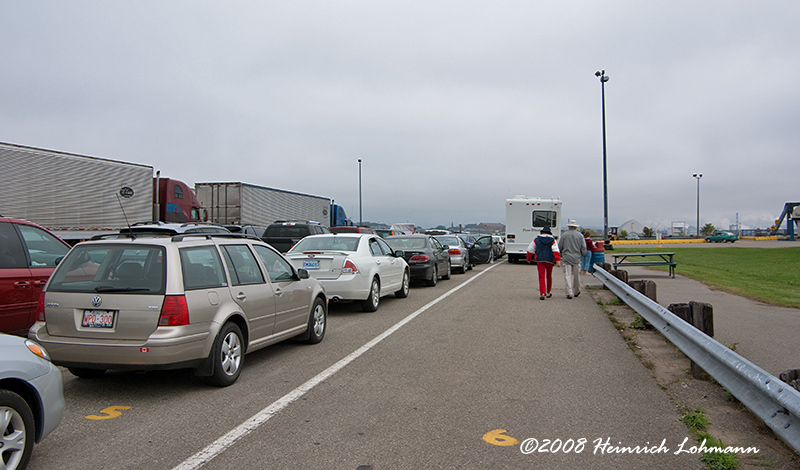 Wonderful shots as usual Heinrich, I love the one of the ferry about ready to eat the dock! It's Saint John btw...St.John's is in Newfoundland quite a distance away. The water you're talking about is the world famous Reversing Falls. 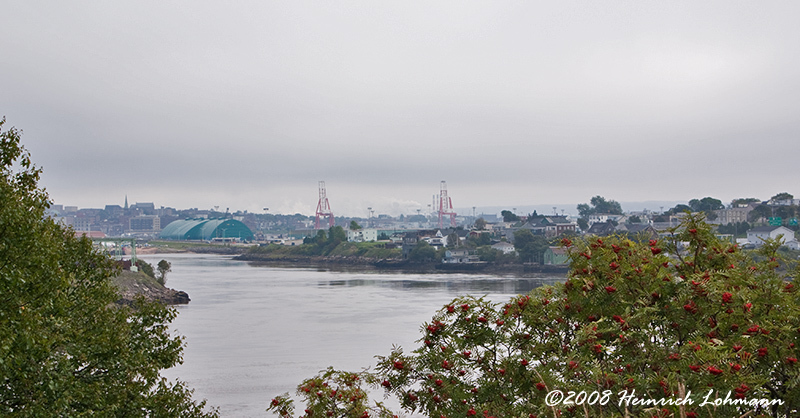 It's where the Saint John River empties into the Bay of Fundy. 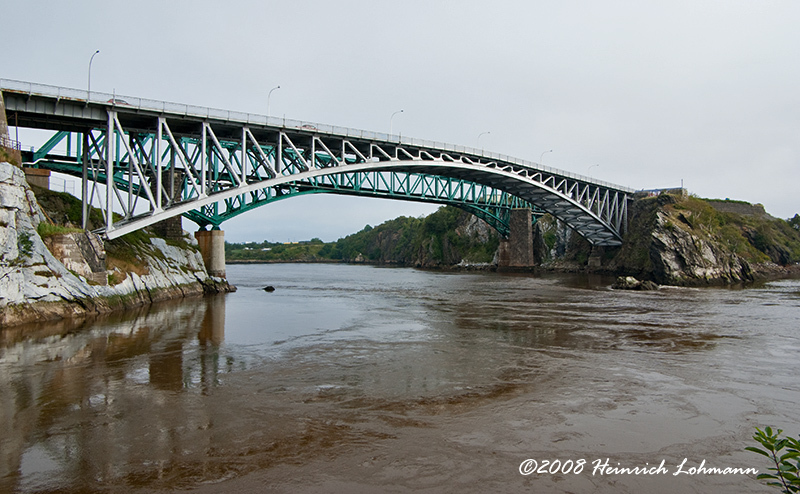 The first shot Heinrich posted here is right there @ Reversing Falls bridge. 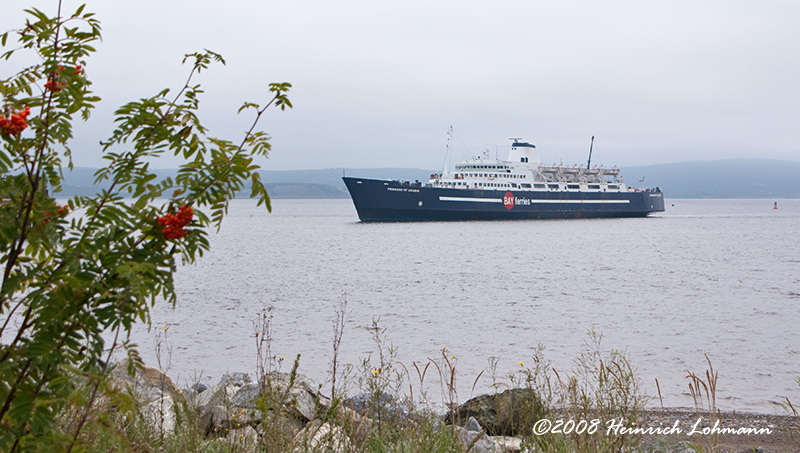 I am curious Heinrich, when you took these shots, the cruise ships don't come to Saint John after about mid October. Had I known you were coming this way, we could have maybe hooked up and you could have seen some of the better sites around town. Next time you ever come this way, PM me, and I will give you a proper tour of our beautiful city. Sorry for the mistake, I didn't mean to offend. I've been so many places that sometimes the names do get mixed up (partly due to lack of attention and partly due to the fact that the little gray cells aren't as plentiful as they used to be, LOL). St. John is a beautiful city as are the Maritimes as a whole.